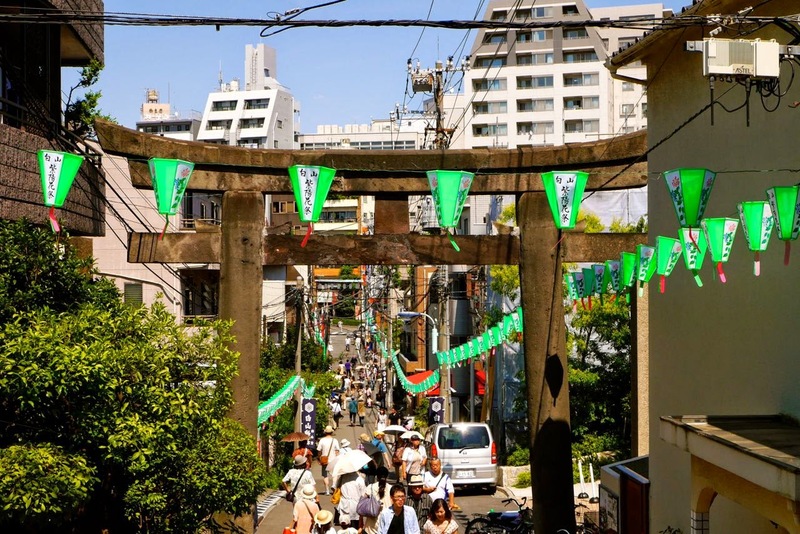 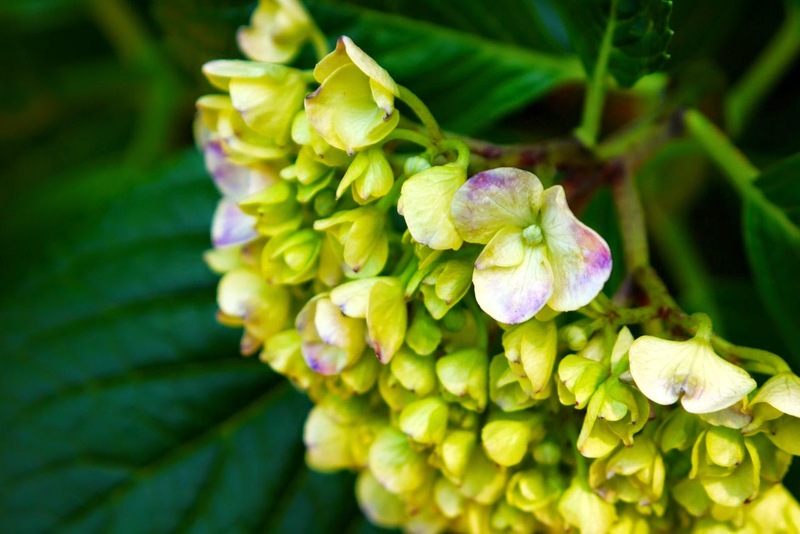 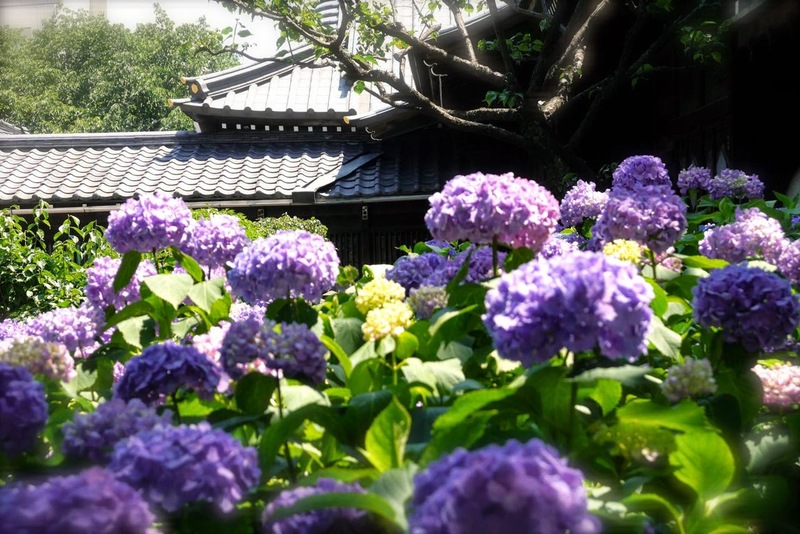 Spring is coming to an end in Tokyo, and besides the heat, what comes along with the end of spring? 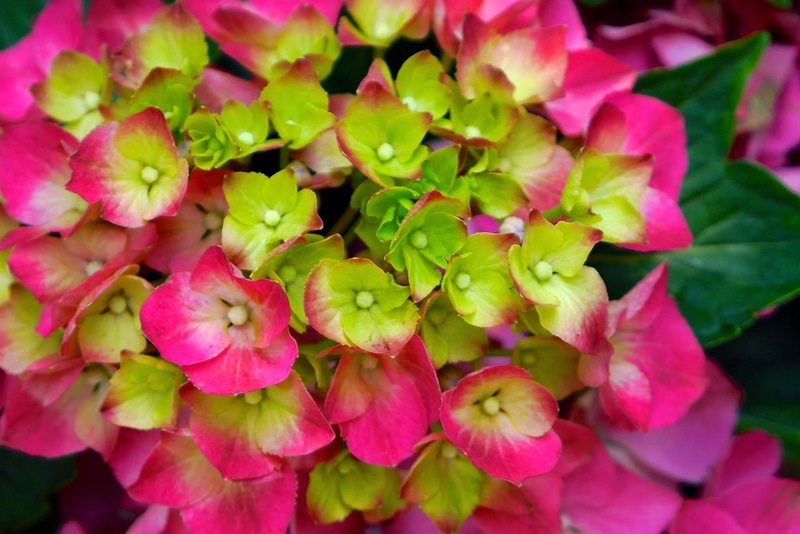 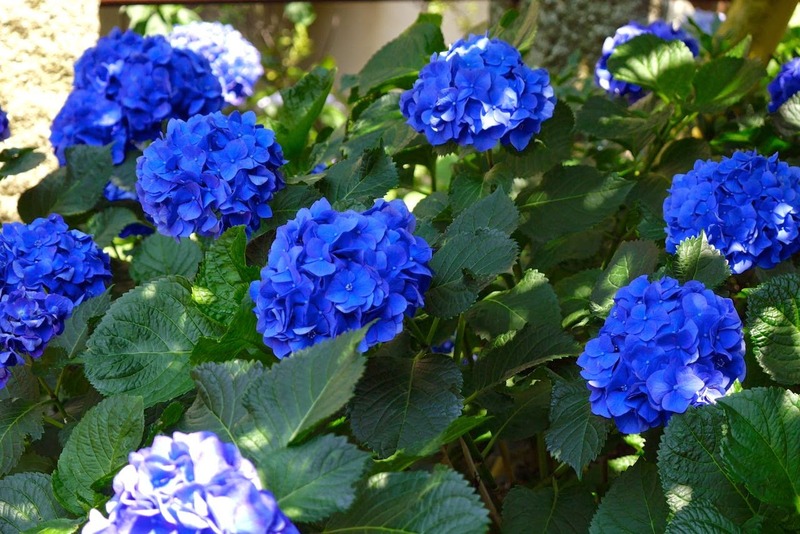 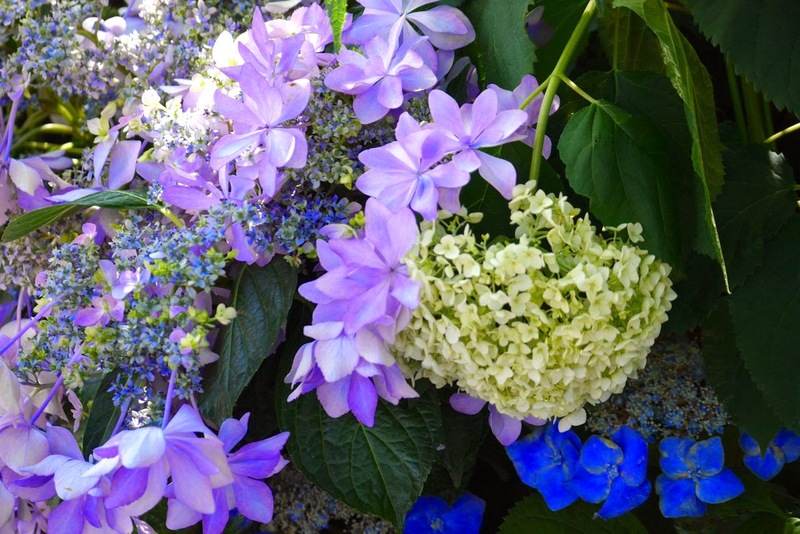 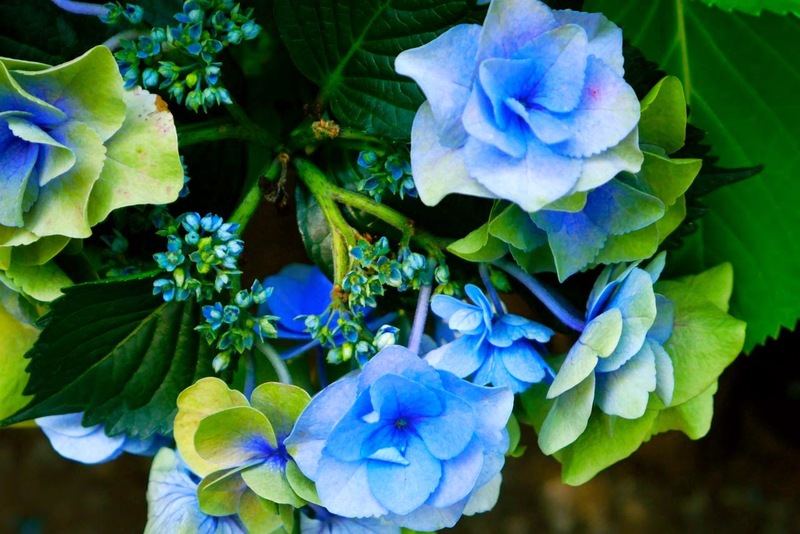 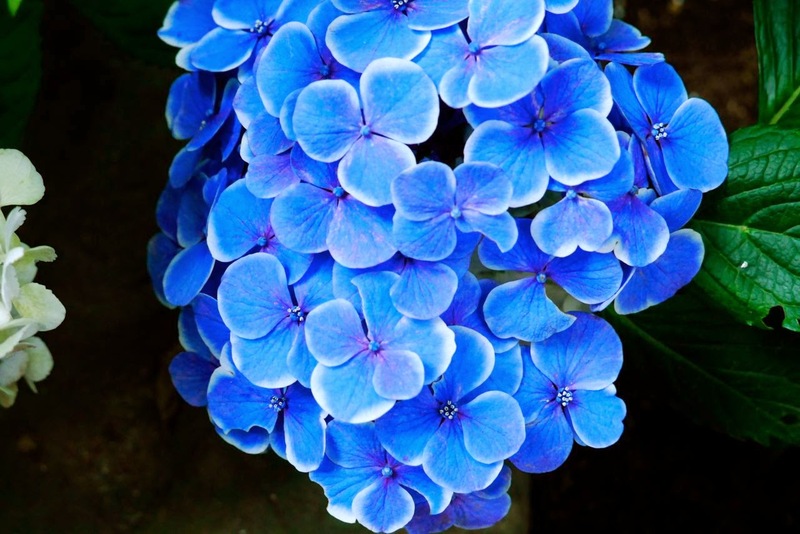 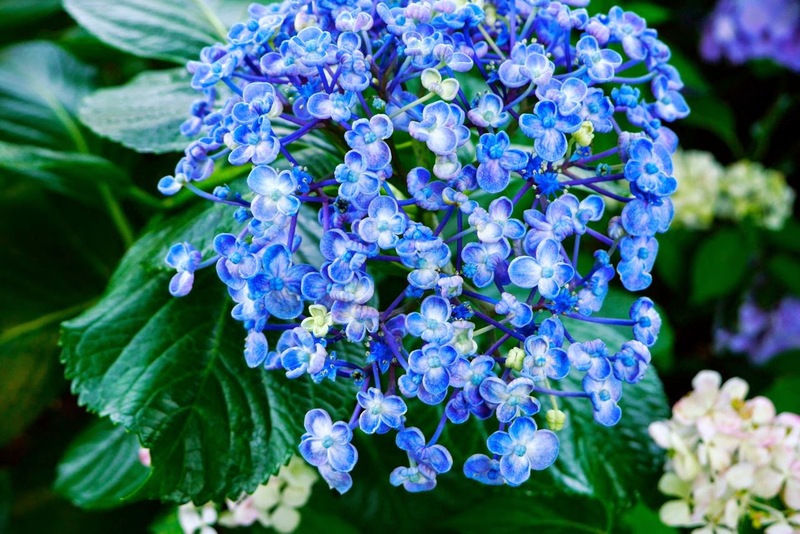 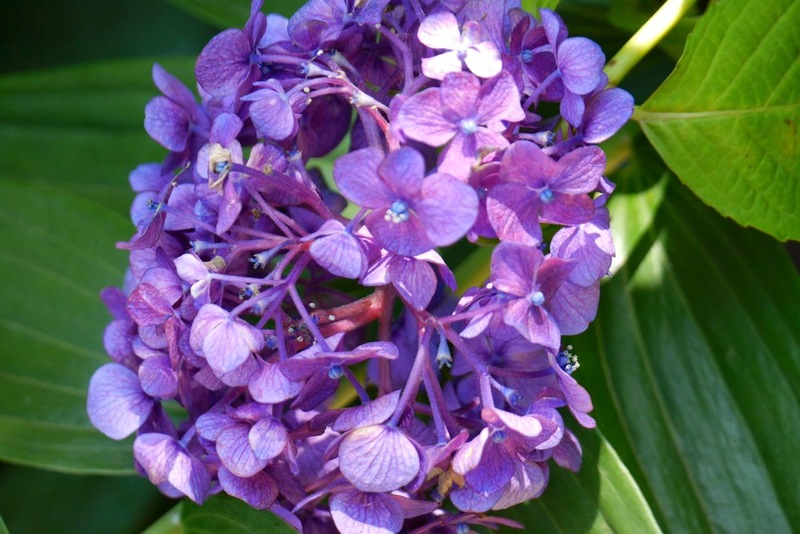 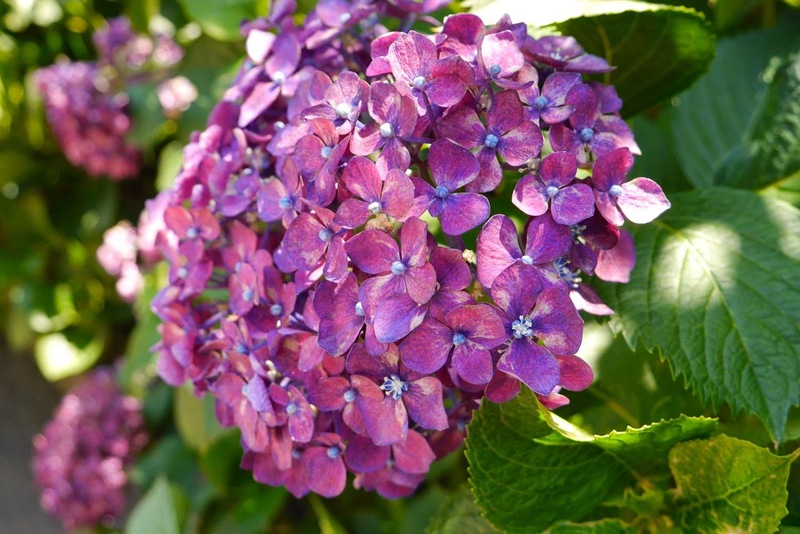 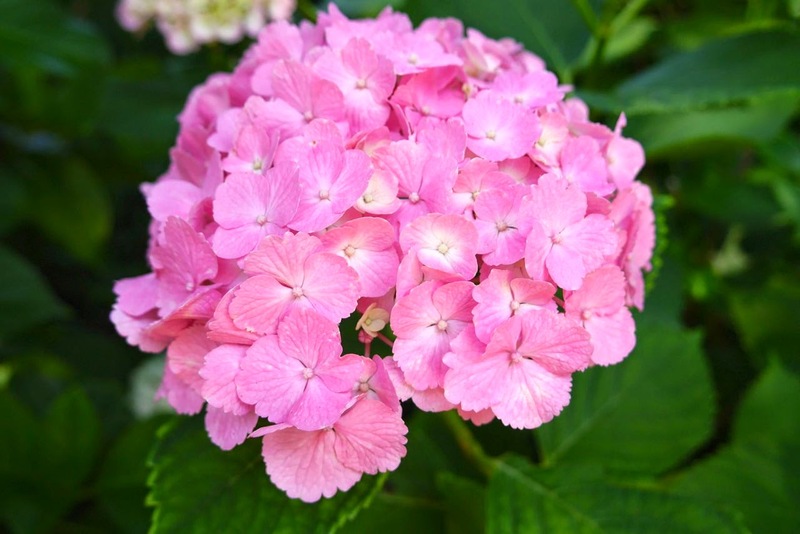 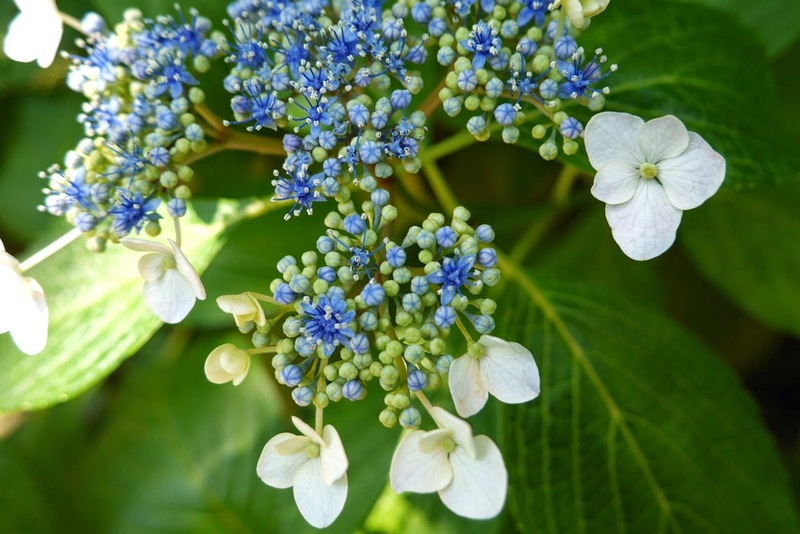 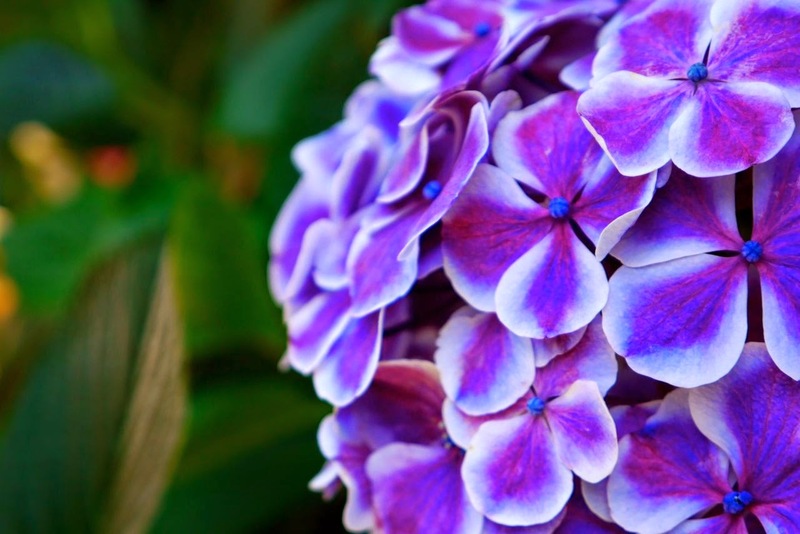 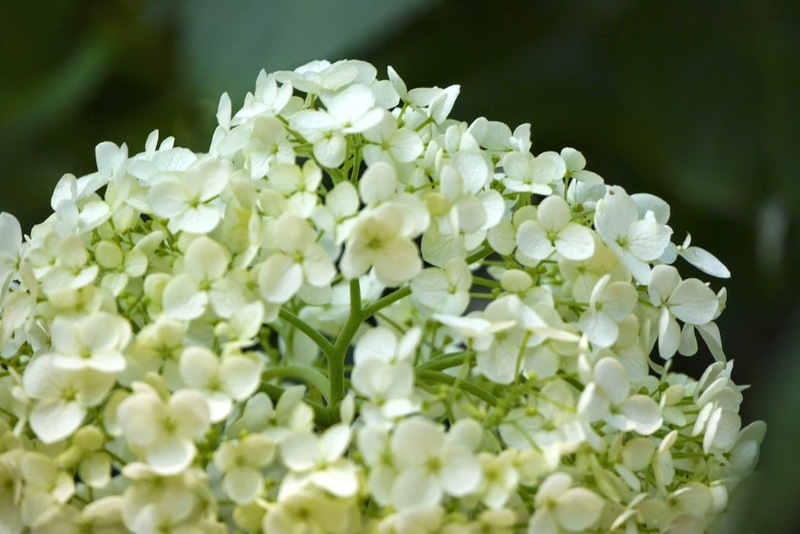 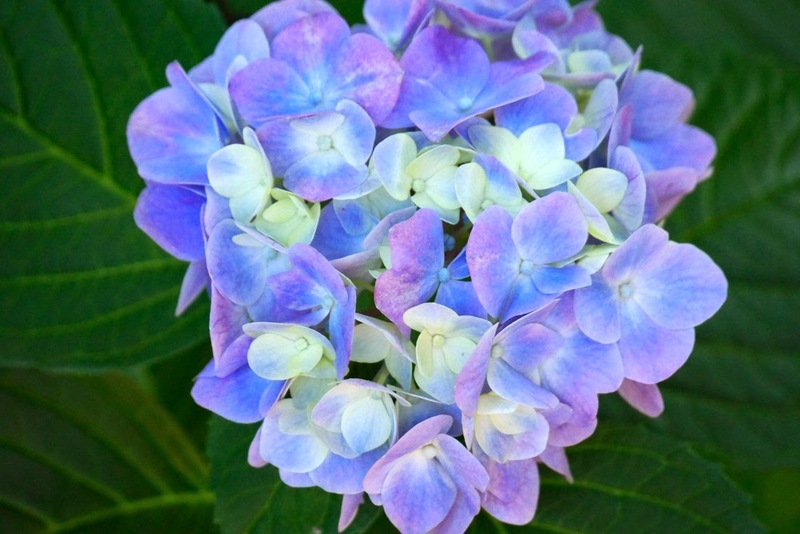 Beautiful Hydrangea of course! 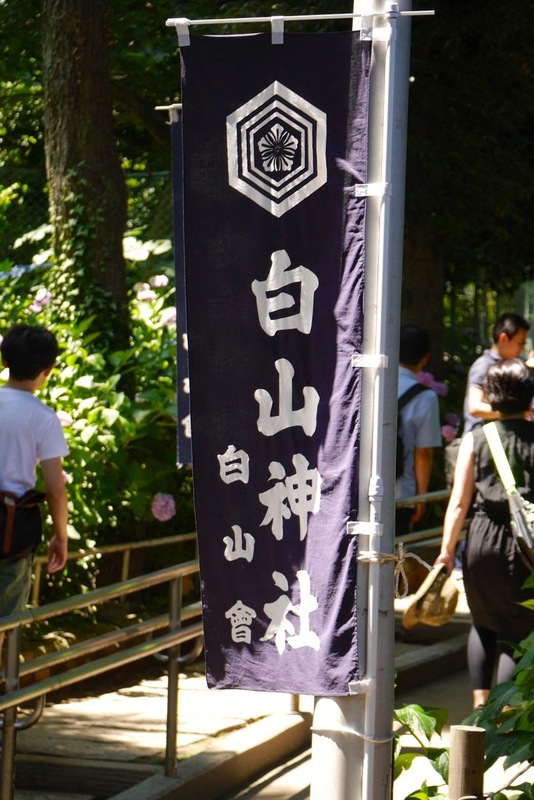 Known as "Ajisai" (紫陽花) in Japanese, I went to see a whole bunch of different varieties of them on display yesterday at the 30th annual Ajisai Festival (紫陽花祭り) at Hakusan Shrine (白山神社) in Bunkyo City sort of nearby my home. 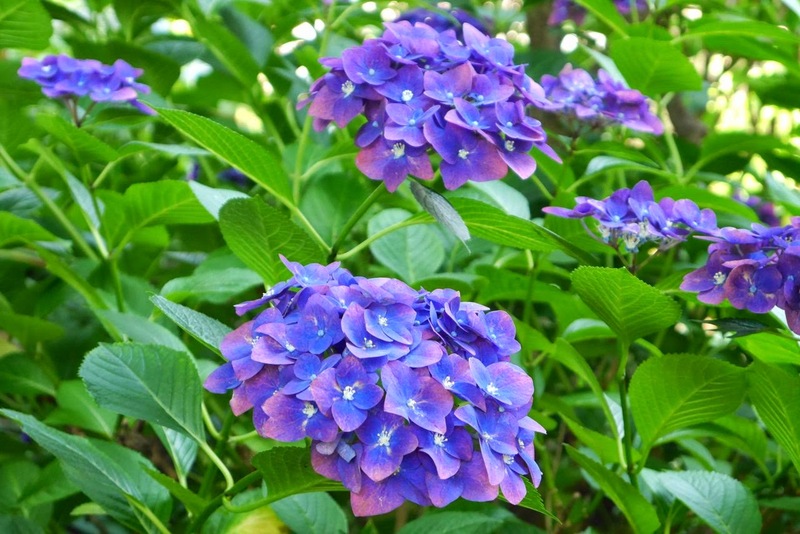 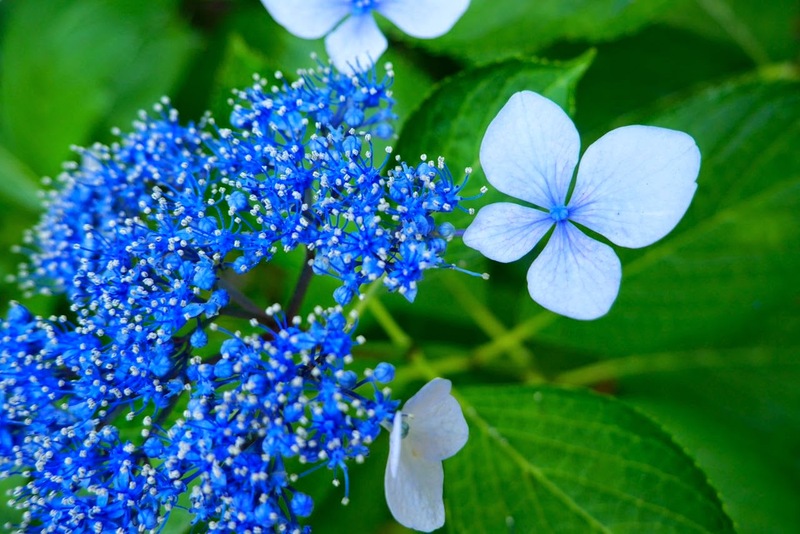 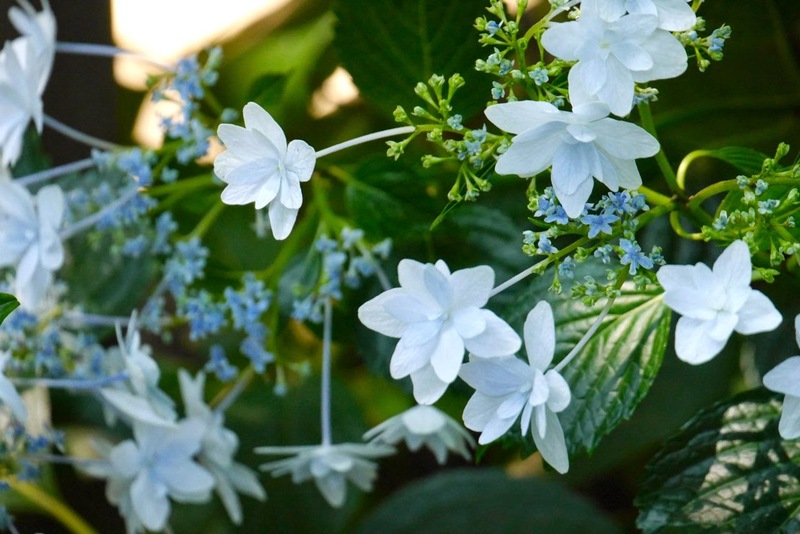 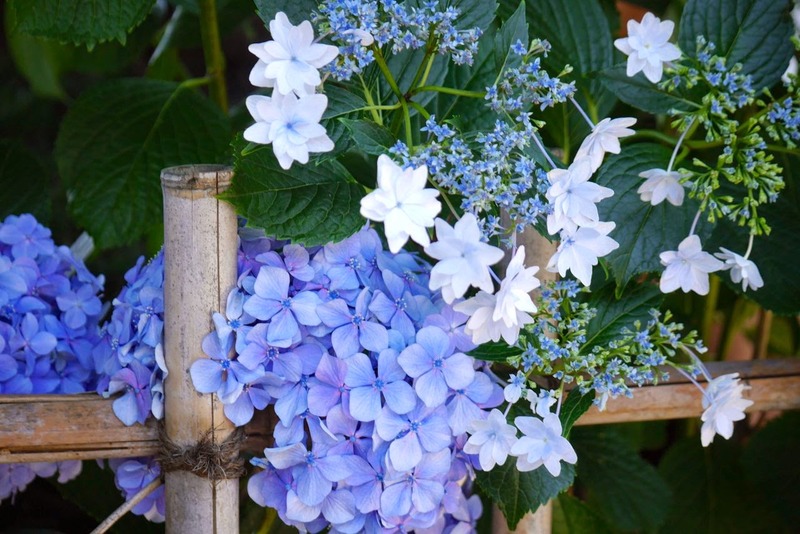 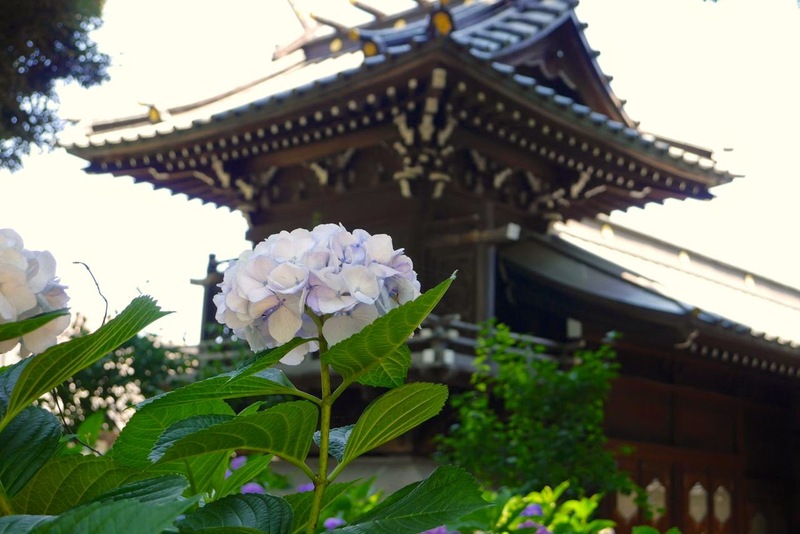 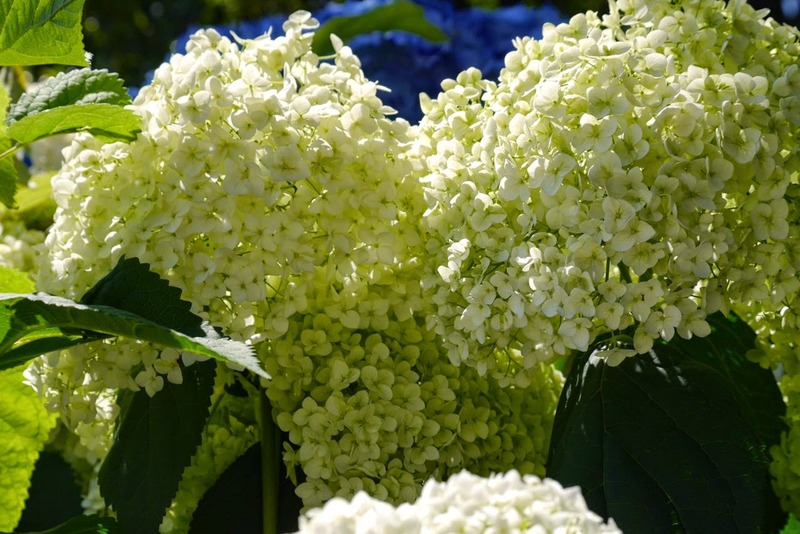 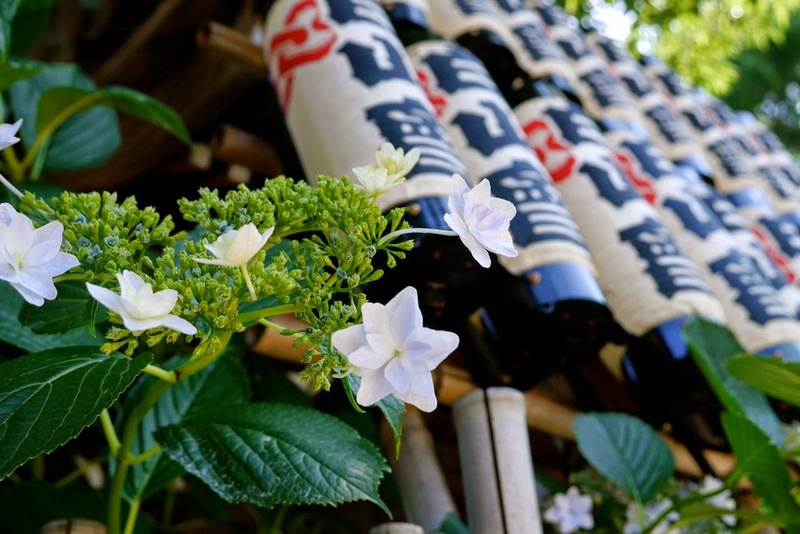 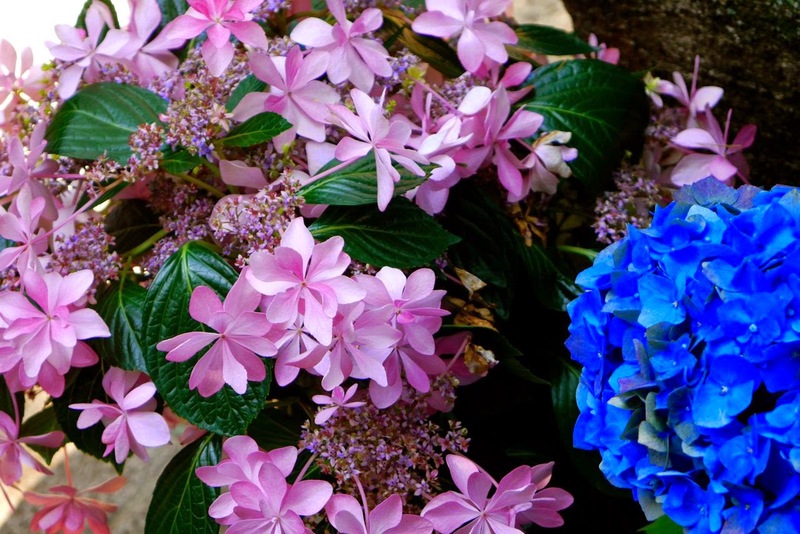 Each year festival organizers setup a shared space adjoining the grounds of the Shrine with Hakusan Park to display nearly 3,000 hydrangea. 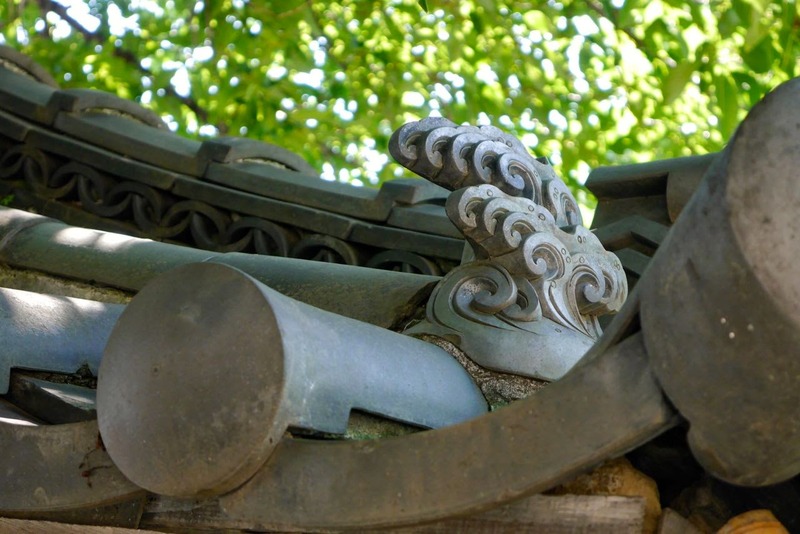 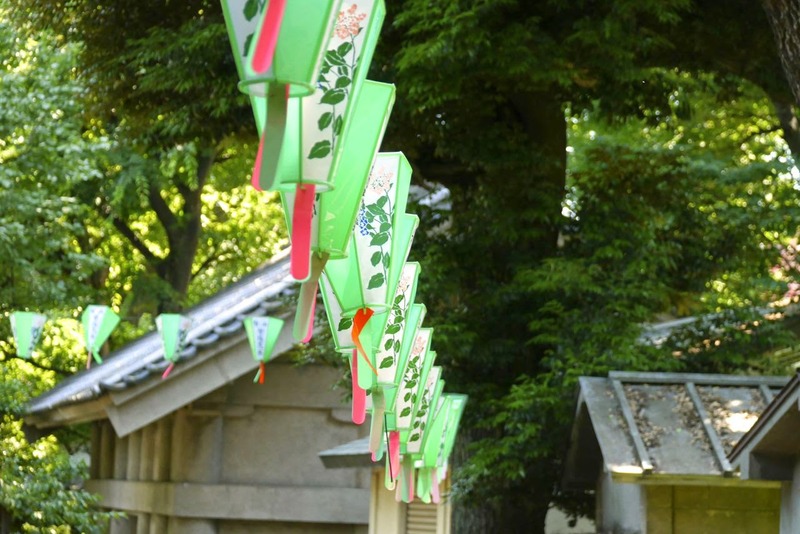 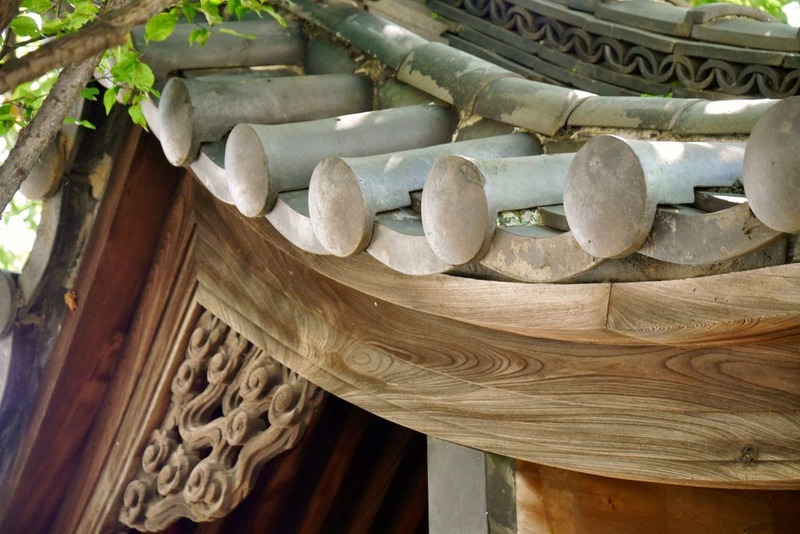 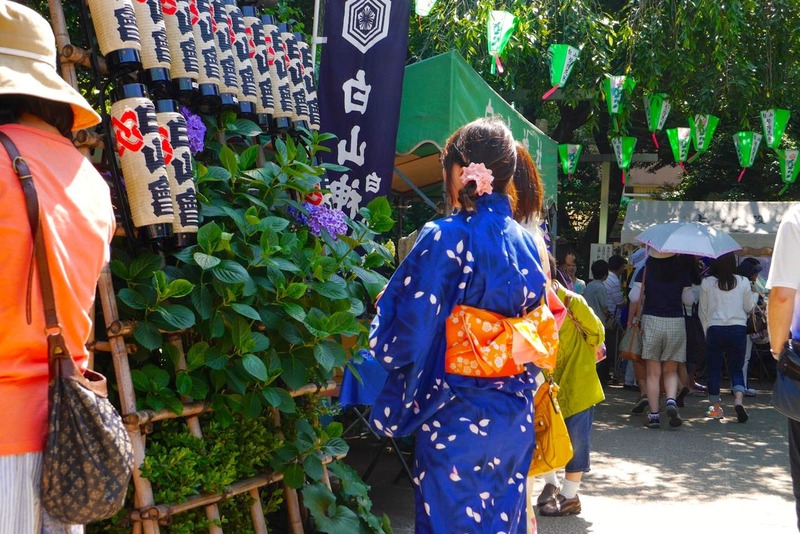 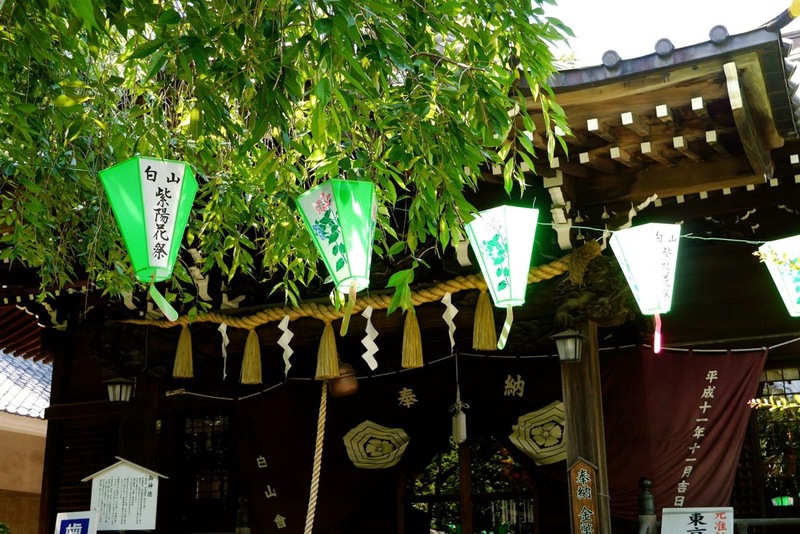 Although the festival proper has been held annually for the past 30 years, Hakusan Park has been open to the public since 1891 (明治24年), and Hakusan Shrine dates back to the mid-900s in the Heian Period (平安時代). 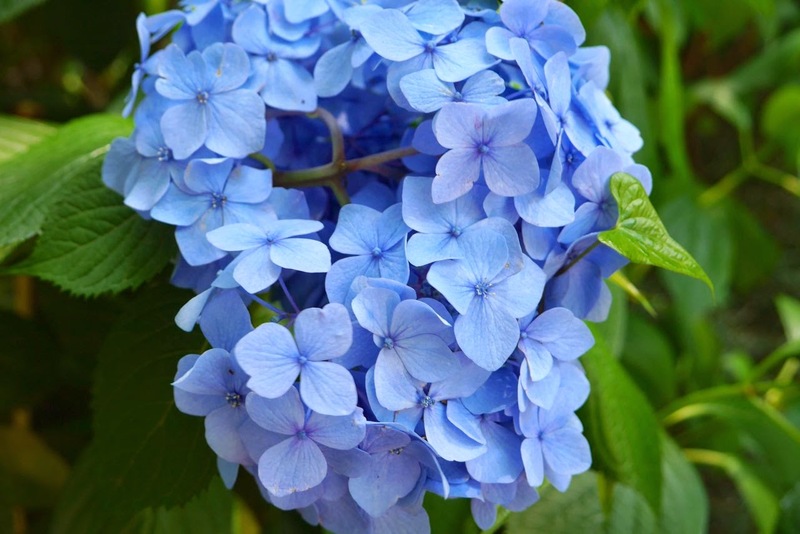 For today's post I'm ending with a simple introduction. 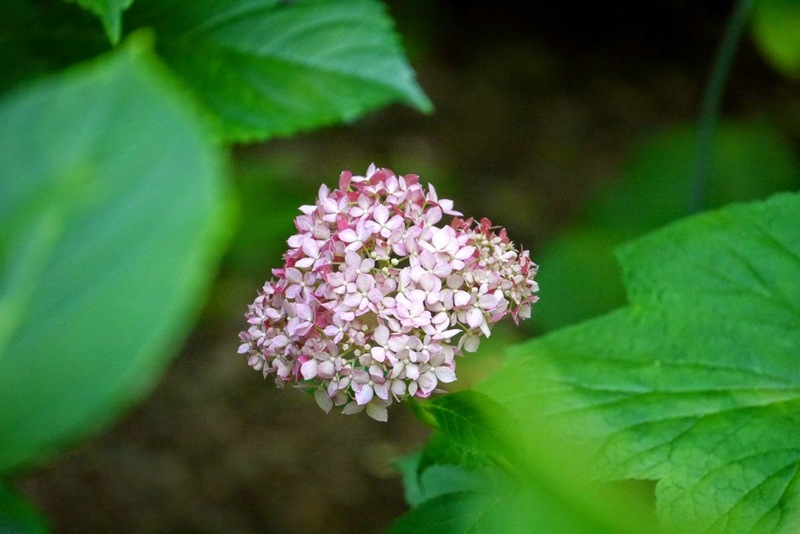 Please enjoy the photos below!